Films transport us into a world of different characters and places for a short while. They take us away from the monotonous routine of our lives for a few hours to show a story about wonder and sometimes magic. But most of the time we don’t think about the journey of recording a movie. The following facts are pretty amazing. 25. 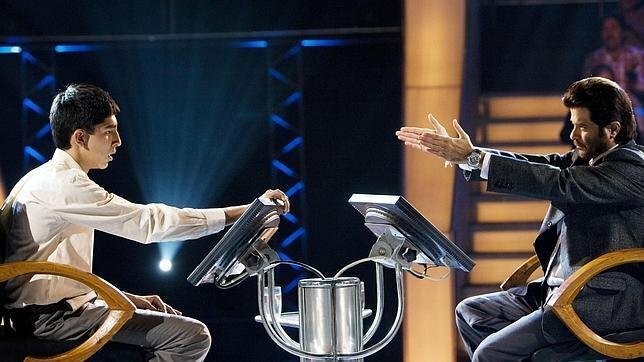 Slumdog Millionaire: Director Danny Boyle created a trust fund for the 3 child actors so they will receive it at the age of 16. He even arranged for an auto-rickshaw to drive them to school until that age. 24. Man Of Steel: Cavill was determined to develop physically and genuinely to honor the role of Superman. He didn’t take steroids to enhance his appearance and was adamant against digital fixes. 23. I Am Legend: Smith wanted to adopt her dog, Abbey after they finished the movie but her trainer wouldn’t give her up. 21. 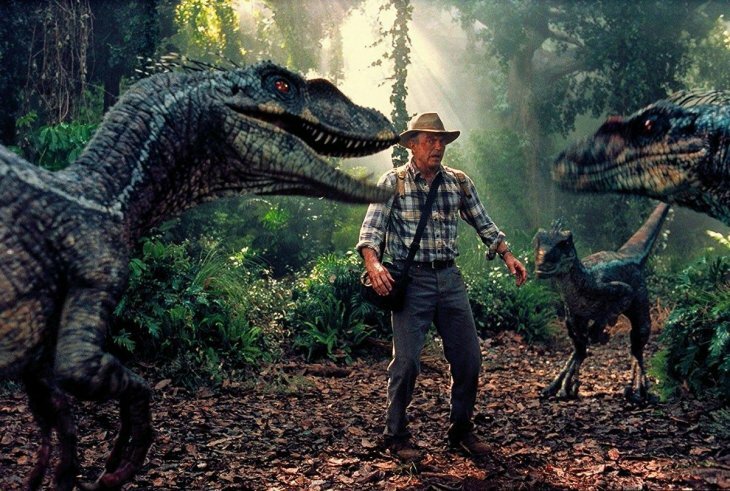 Jurassic Park: The sound they added to seem like Velociraptors are talking is actually the noise of tortoises mating. 20. 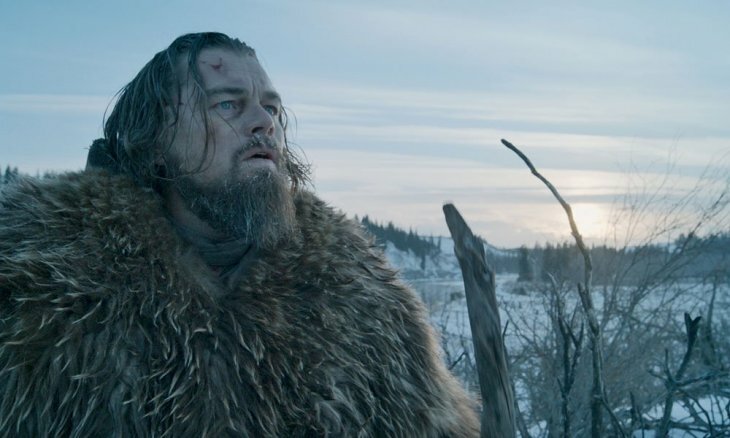 The Revenant: DiCaprio ate a real raw bison’s liver despite being vegetarian and learned things like shooting a musket, wilderness skills and Native American languages for the film. 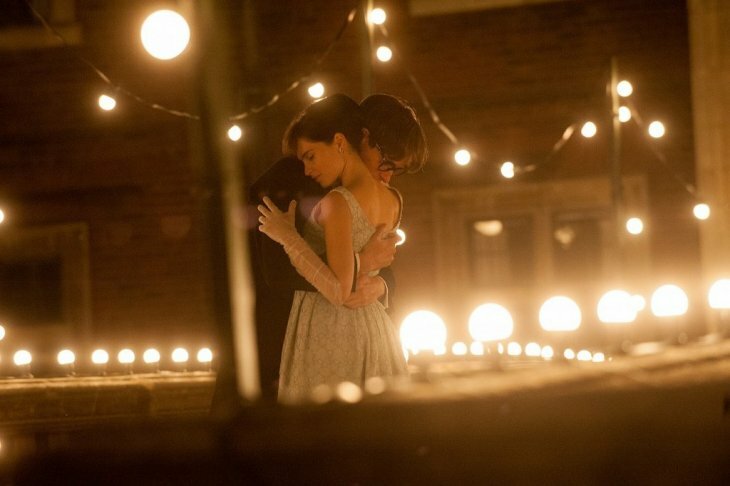 This movie earned him his first Academy Award. 19. Star Trek: The sound of doors opening on the Enterprise is actually the sound of a toilet flushing in a Russian train. 18. 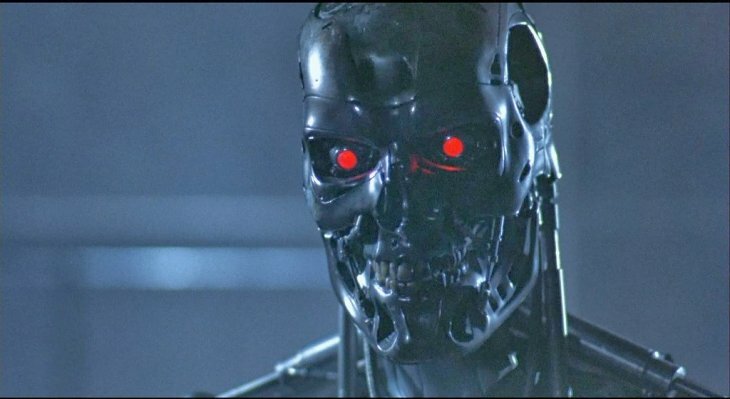 The Terminator: Arnold Schwarzenegger forgot he was still wearing his Terminator makeup and decided to go to downtown Los Angeles for a bite to eat. His makeup consisted of an absent eye, his jawbone completely visible and his flesh looked burnt. 17. Interstellar: Nolan grew five hundred acres of corn for the cornfield scene just like he did in Man of Steel. Then he sold the corn and made some money. 16. 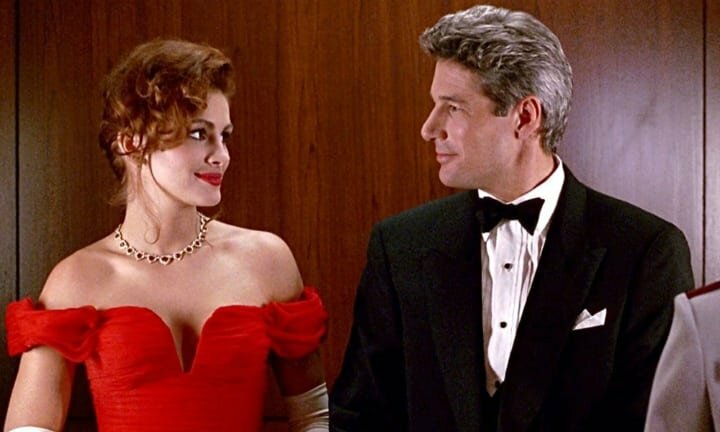 Pretty Woman: Gere was not supposed to place the necklace on Roberts’ hand so abruptly so that scene and Julia’s reaction was completely real. It was so good that it made the final cut. 15. 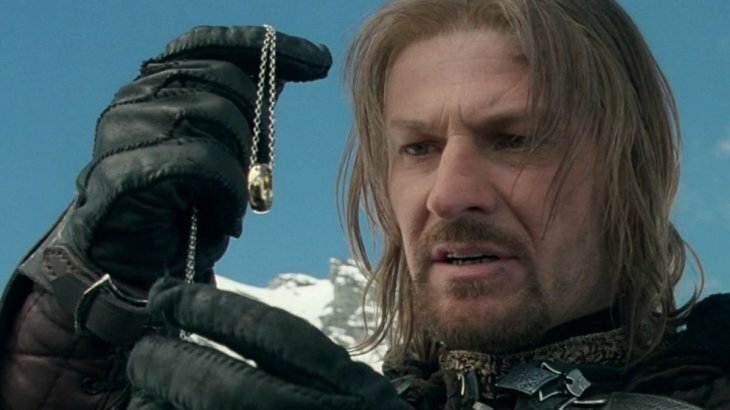 The Lord Of The Rings: The cast needed to be flown to the remote locations for shooting but Sean Bean, who played the character of Boromir, was scared of flying. During the scenes at the snowy mountains, Bean would climb them on foot already in costume every day. 14. 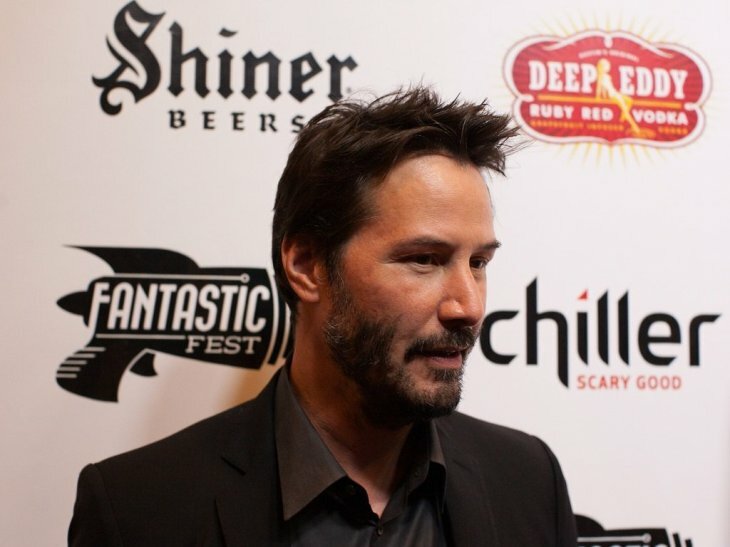 John Wick: Chapter 2: Reeves prepared for three months prior to shooting in order to film most of the fight scenes himself. He learned Judo, Jiu-Jitsu, marksmanship, and driving. 13. 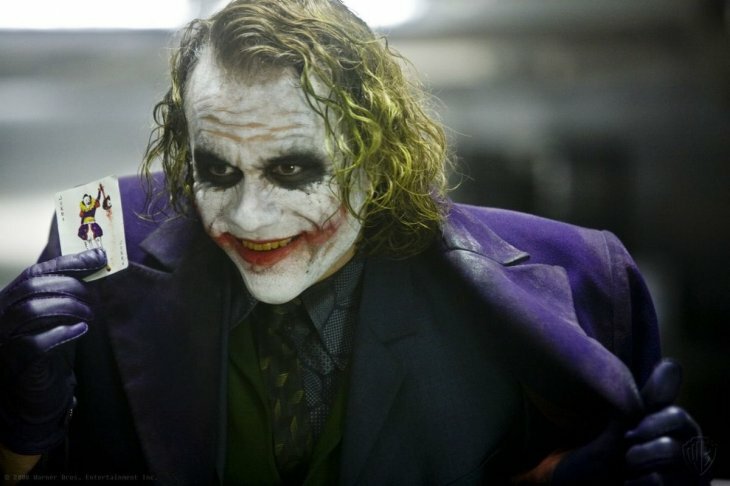 The Dark Knight: Heath Ledger went into seclusion and an in-depth analysis of the character in order to play The Joker. He wanted to nail everything from the voice to the mannerisms. 12. 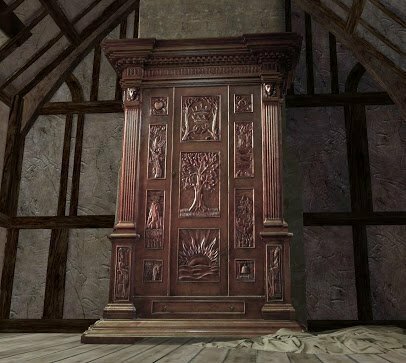 The Chronicles Of Narnia: The Lion, The Witch And The Wardrobe: Henley saw Mr. Tumnus for the first time while shooting their scene so it was a real reaction. Her reaction to Narnia is also real because she was carried to the set blindfolded to the get best possible outcome. 11. 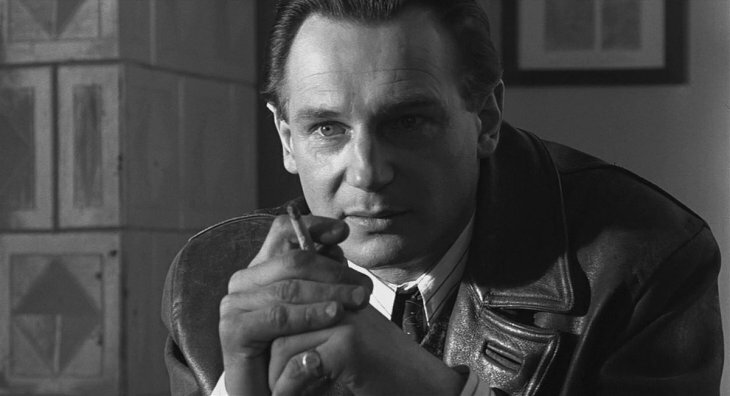 Schindler's List: Production needed clothes for the more than 20,000 extras. They decided to print ads looking for clothes. Things were bad in Poland at the time and people rushed at the opportunity to sell things they had from the 30s and 40s. 10. 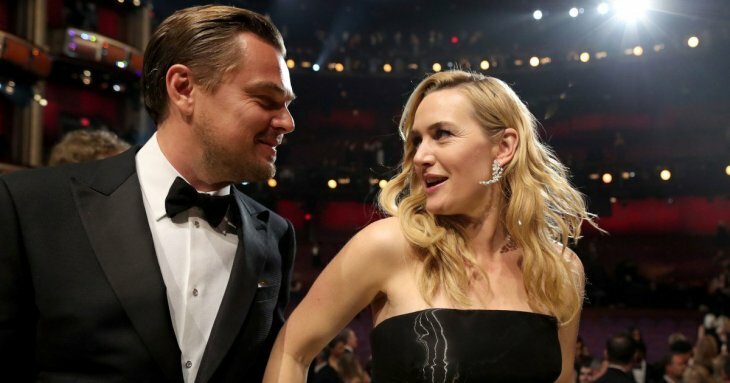 Titanic: Kate Winslet flashed Leonardo DiCaprio when they first met as a way of ‘breaking the ice’ because she was going to be naked with him later on. 9. 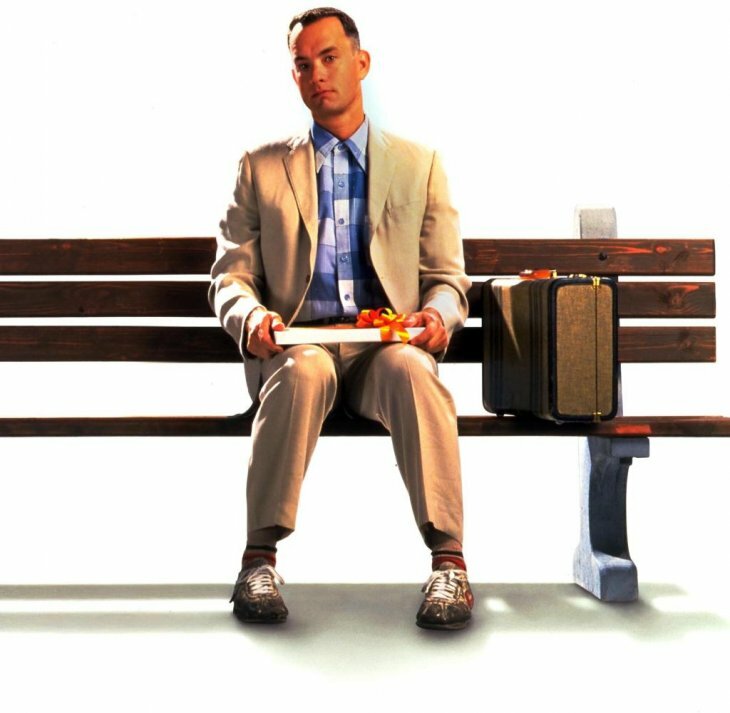 Forrest Gump: Hanks wasn’t given any money for this film. He decided to take ‘percentage points’ which led to earning around $40 million. 8. 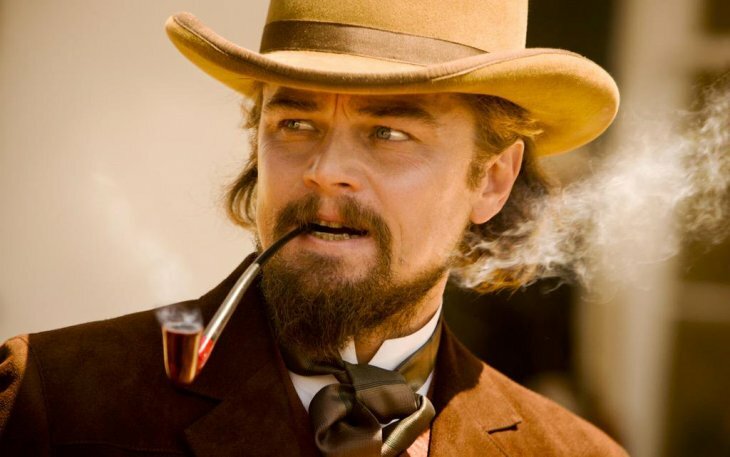 Django Unchained: The scene where Leonardo DiCaprio’s character cuts his hand with a glass after smashing it was real and unplanned. Leonardo kept saying his lines and everyone just went along. Tarantino decided to include that take in the final cut of the film. 7. Elizabeth: The Golden Age: The workers in the scene were Elizabeth arrives at St. Paul Cathedral are real because when they were shooting, the place needed repairs. So director Shekhar Kapur gave the construction workers costumes and period tools. 6. 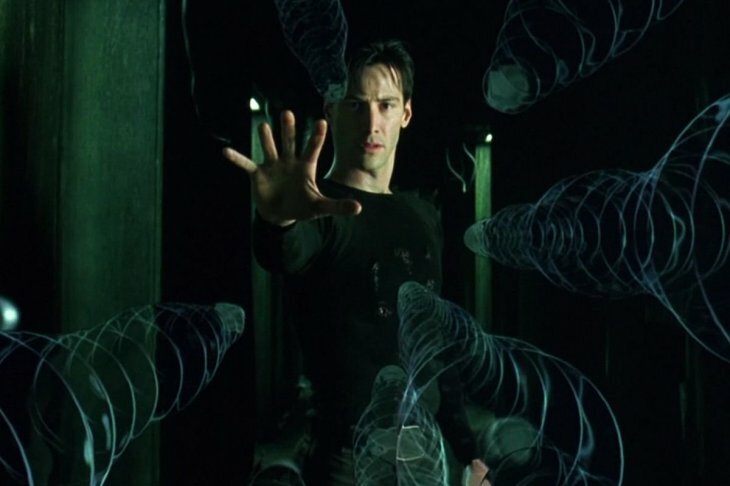 The Matrix: Woo-Ping Yuen, a Kung Fu master, didn’t want to work in the film as the choreographer and asked for an insane amount of money in hopes of derailing the directors. However, the Wachowskis agreed. Then Yuen said that he needed complete control of the actors and that they should train for four months prior to shooting. The Wachowskis also agreed. 5. 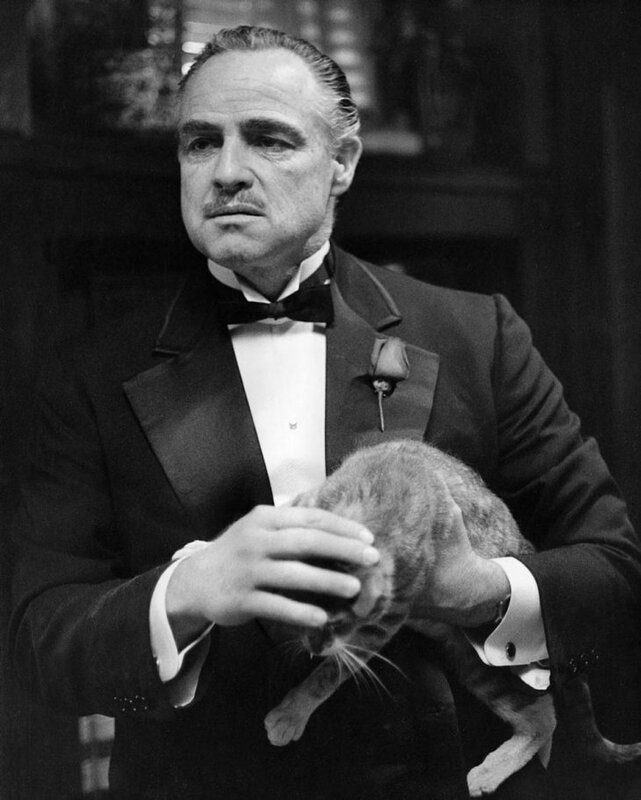 The Godfather: Marlon Brando’s cat in the movie was found by Coppola in the Paramount parking lot. The original script didn’t have it. His purring was so loud that Brando’s line had to be added again. 4. Dallas Buyers Club: Their budget for makeup was as low as $250 and the artists were so good at being able to work within it that they won an Academy Award. 3. Armageddon: Nowadays, NASA shows this movie in their training program and asks the new people to find all the errors. Apparently, 168 errors have been found. 2. 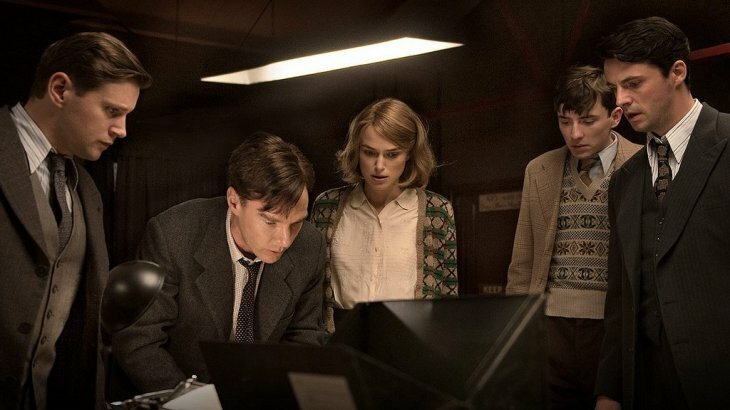 The Theory Of Everything: Stephen Hawking wrote an email to director James Marsh to say that Eddie Redmayne was so good that it was like looking at himself. The physicist lent the movie production his Companion of Honor Medal and his signed thesis. 1. Guardians Of The Galaxy: Star-Lord actor, Chris Patt, decided to steal his costume in order to visit sick kids at hospitals. 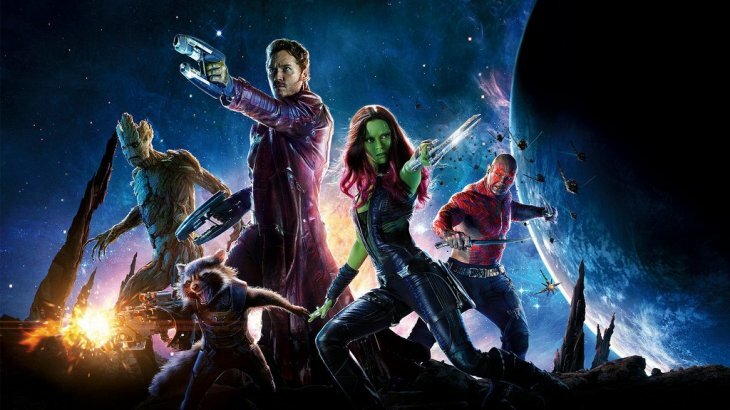 It's interesting to realize that movies are not just the final product we see in theaters. 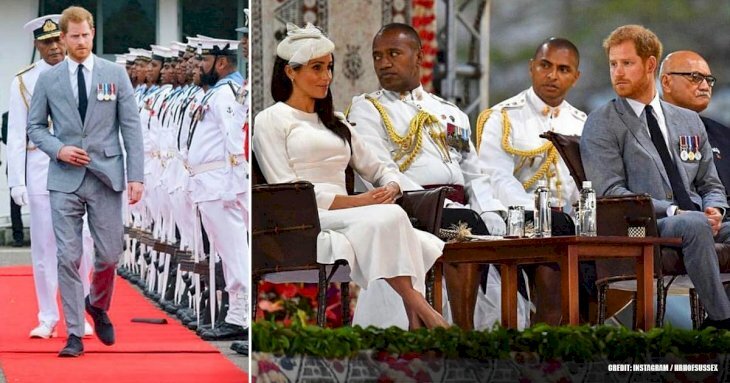 Things happened and actors are real people who are trying to portray their roles perfectly. These facts make us see our favorite films in a different light. What was the most surprising fact to you?